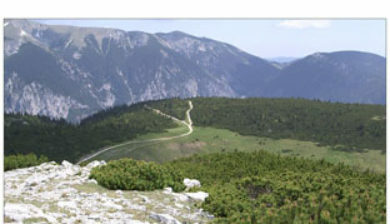 is a mountain range in the Northern Limestone Alps on the border of the Austrian federal provinces of Lower Austria and Styria. 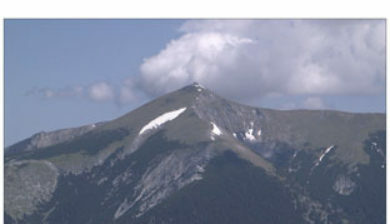 Its highest peak is the Heukuppe (2,007 m). 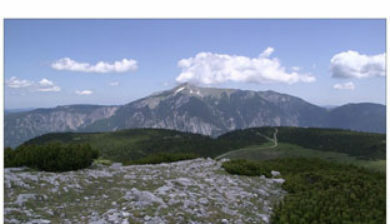 The Rax, together with the nearby Schneeberg, are a traditional mountaineering and mountain walking area, and are called the Wiener Hausberge (Vienna’s local mountains). 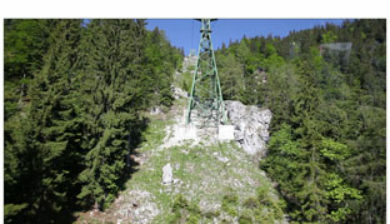 They are separated by the deep Höllental (“Hell Valley”). 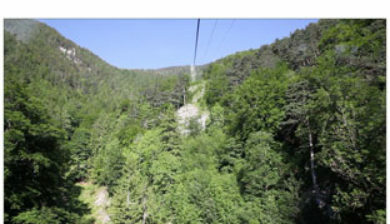 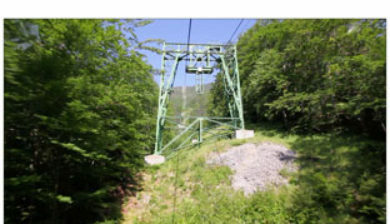 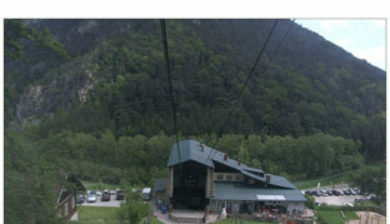 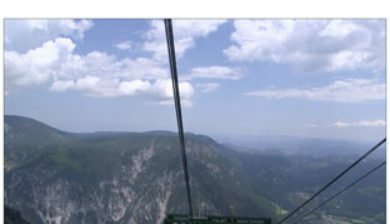 A cable car, the Raxseilbahn, starting at Hirschwang at the north-eastern foot of the mountains and the first in Austria (construction began in 1925), takes visitors to the extensive, high plateau of the Rax at a height of about 1,500 m. This area is a particular favourite with hikers from Lower Austria and Vienna. 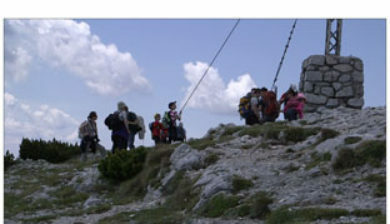 The steep sides of the plateau offer climbing tours of various difficulty. 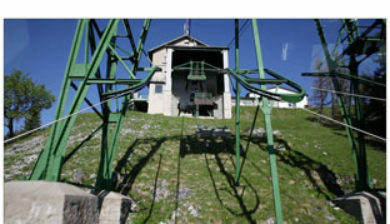 These steige (mountain trails) and the hütten, alpine huts offering basic accommodation, were built and are maintained kept by various Austrian Alpine Clubs. 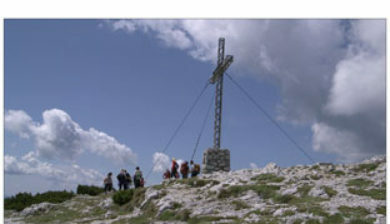 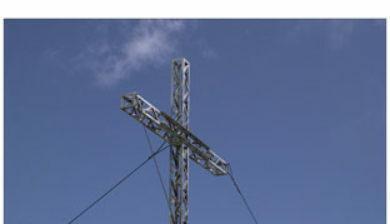 They were erected in the late 19th and early 20th century.